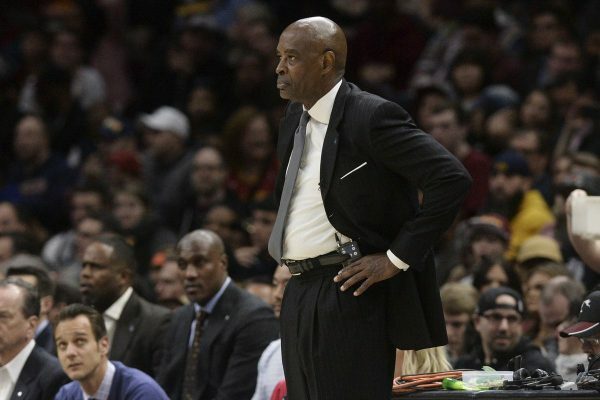 The Cleveland Cavaliers and Larry Drew agreed to a deal on Monday evening, guaranteeing that Drew will serve as the team’s head coach for the remainder of the 2018-19 season and potentially beyond that. 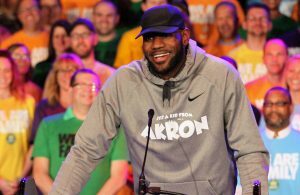 Drew had been serving as the Cavs head coach since former head coach Tyronn Lue was fired after an 0-6 start to the season and reported internal disagreement with the front office. The news of a new deal ends a period of uncertainty in which it seemed that deal negotiations between Drew and front office were stalled. Since taking over head-coaching duties, Drew has gone 1-2. 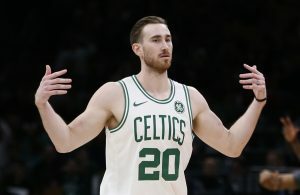 While there are no great expectations for Drew to turn this young season around, he does seem willing to let the team’s talented youngsters get meaningful minutes and undergo a trial by fire. A congratulations are definitely in order for the new head coach in Cleveland. 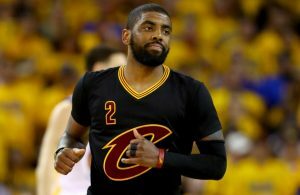 Hopefully, he is able to usher in a new era of success and excitement for Cavs fans everywhere.